Luxuriate in the regal look of this wine glass set brought to you by Nachtmann. It features a collection of two beautifully designed glasses that come with a wide sturdy base. 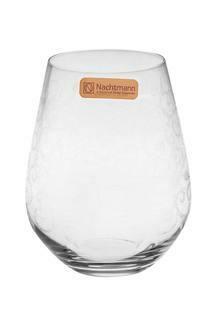 The dainty yet durable structure lends an appealing. 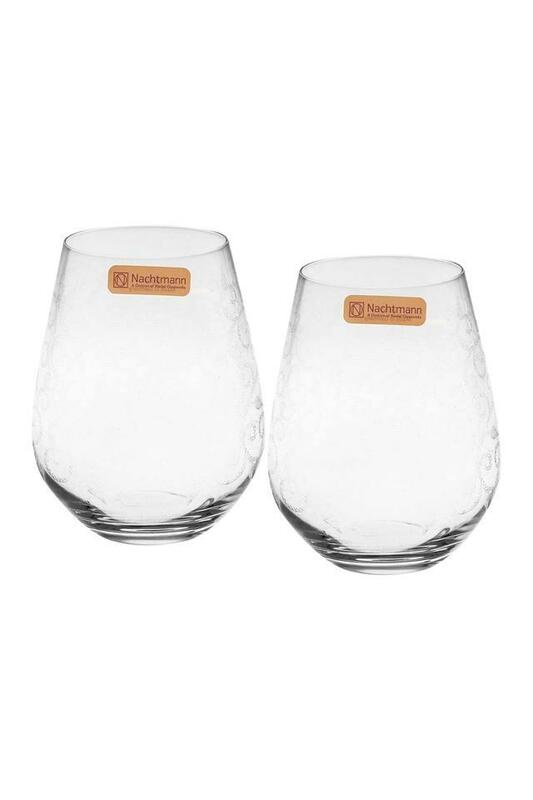 Serve your beverages in style with the wine glass set. Almost 180 years of experience, skill and tradition has gone into the creation of this high-quality Nachtmann glassware. 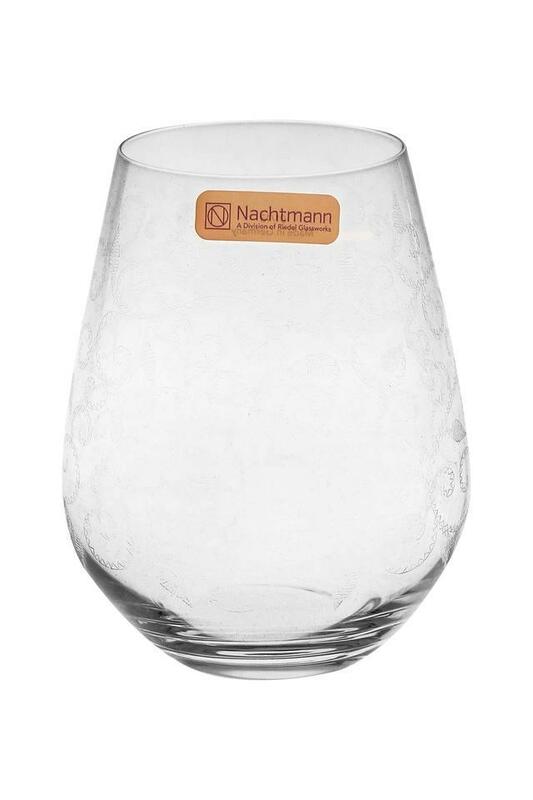 Representing the best of "Made in Germany�, it reflects our enduring commitment to the craft of making fine Bavarian crystal glass. 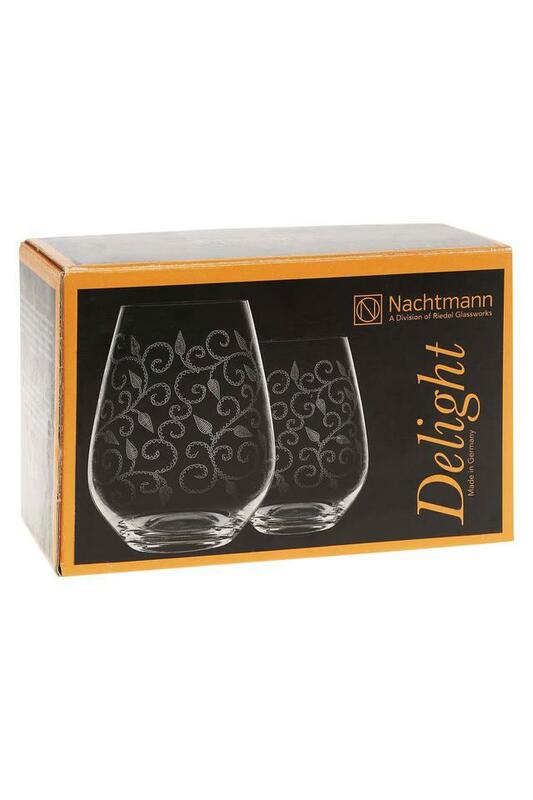 Sparkling since 1834, we aim to bring a little luxury and brilliance to modern-day life.